As parts of Victoria dry out, previously navigable waterways are now smaller and shallower. 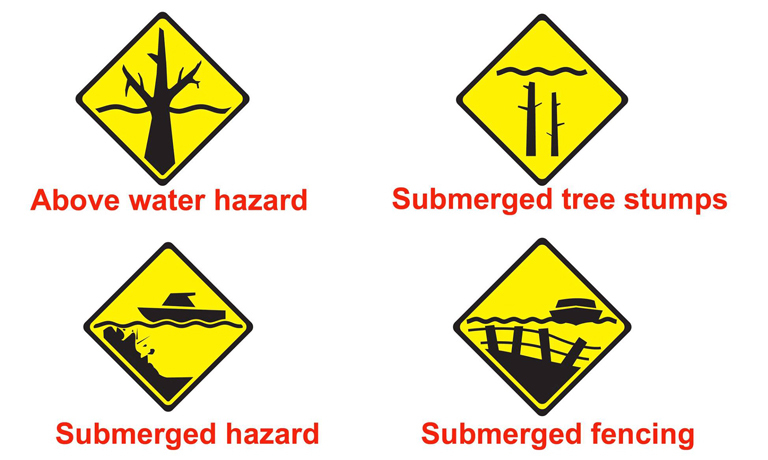 There is an increased danger of collision with submerged objects and debris in lowering waters. Chances are the waterway is not the same as you remember. Contact your local waterway manager to check current restrictions, exclusion zones and operating rules.